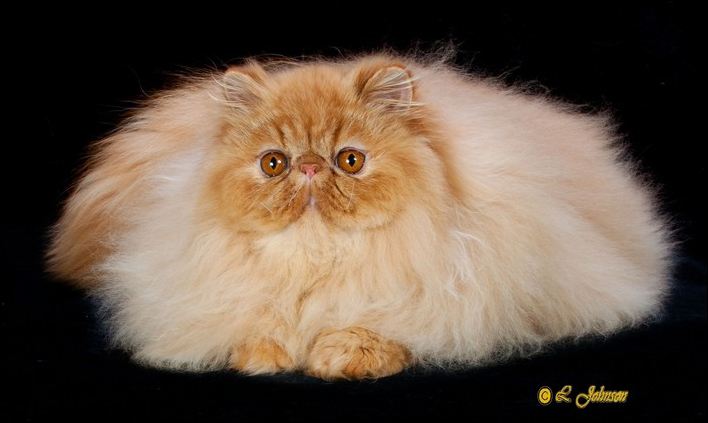 The girls are the backbone of any breeding program. 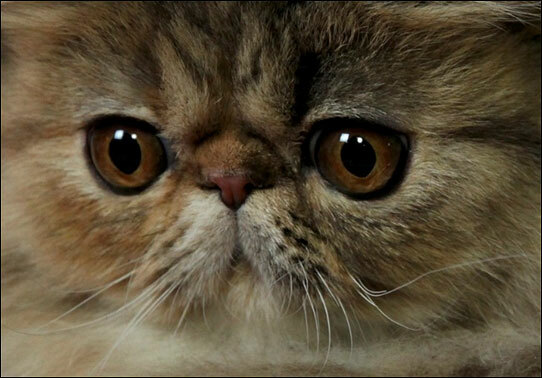 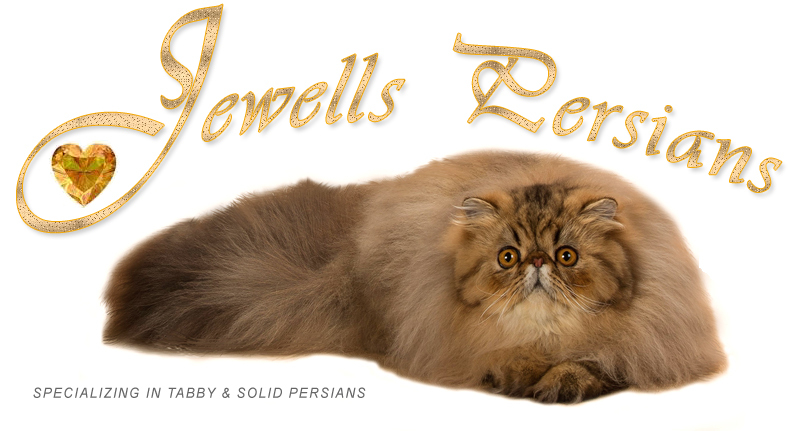 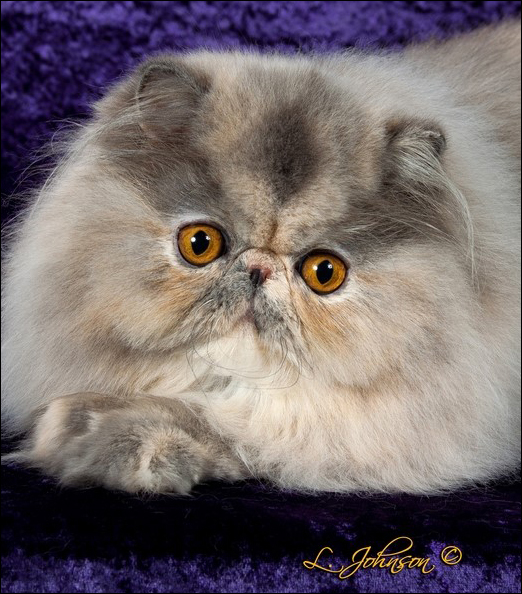 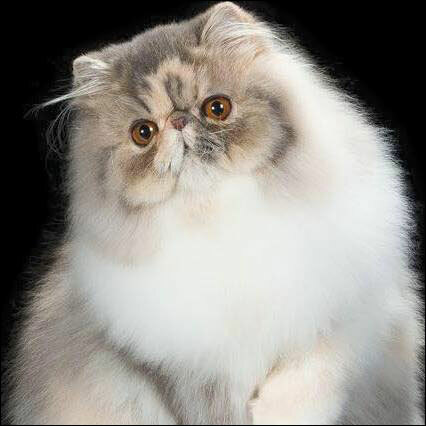 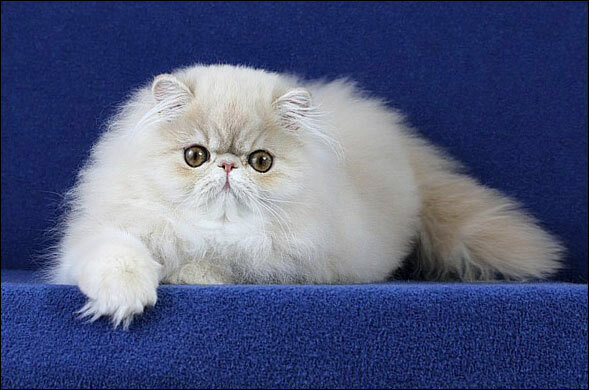 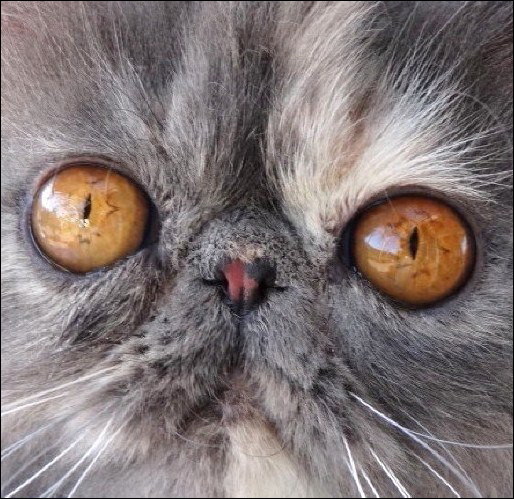 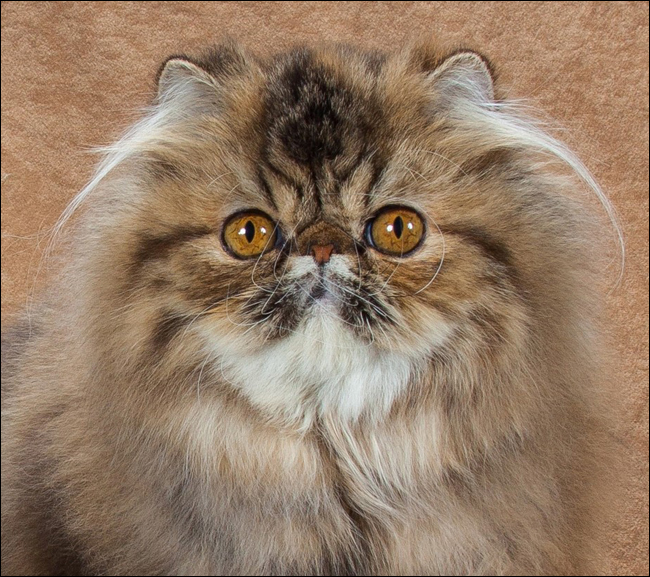 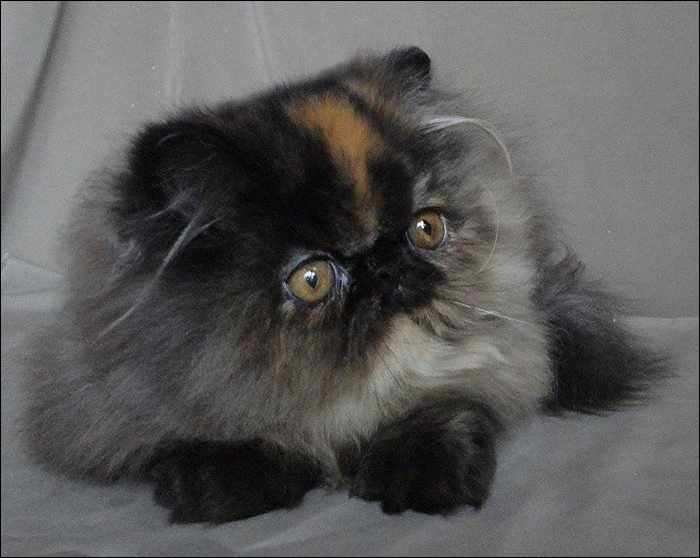 On this page you will find the mothers-to-be of Jewells Persians . . .